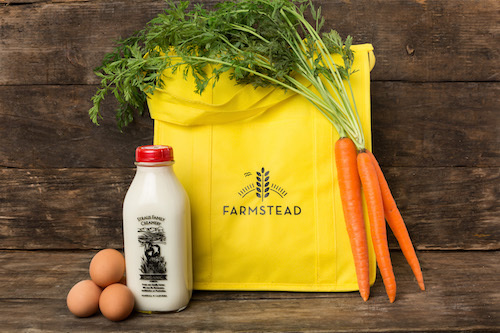 Farmstead - Fresh, Locally Sourced Groceries - Free Delivery! 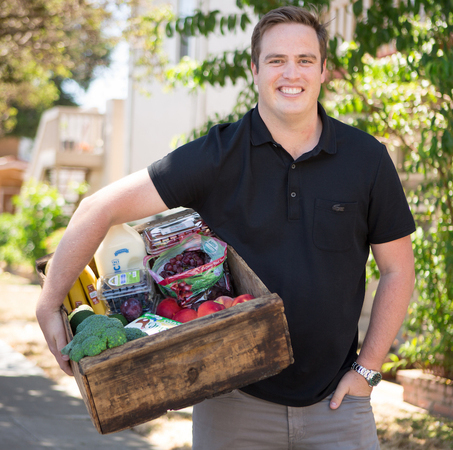 Farmstead delivers fresh, local groceries in your neighborhood, saving you time, money and stress. Over 92,000 perfect deliveries in the Bay Area since 2016! Stop wasting hours at multiple supermarkets each week. Farmstead helps you discover new dishes to cook, and buy what you need in minutes. You save time, waste less food, and eat healthier with our fresher-than-your-supermarket supply chain. Unlock free delivery forever when you join your neighbors in a Farmstead delivery route. Or order in the afternoon and get your groceries before dinner without paying a delivery fee. Available 7 days a week. Farmstead gets better when more neighbors join. Get exclusive weekly discounts when more people join your route. We deliver to you and your neighbors at the same time, so everyone saves money. We have been using Farmstead for well over a year!! We love it. Good options & very responsive—keeps us from having to run around for eggs and basic produce!! used Farmstead recently and was very impressed. The produce was fantastic -- and I'm not someone who gushes over less than excellent service/products. Love this service and I HIGHLY RECOMMEND IT TO EVERYONE. They offer free delivery, and glass deposit refund so easy!